If you are travelling this summer and are looking for the perfect way to remember your trip then you should check out Modern Map Art. Founded in 2016 Modern Map Art provides elegant, modern designs that capture cities that you may have a connection to. It takes your favourite cities, mountains and places and turns them into fantastic works of art. 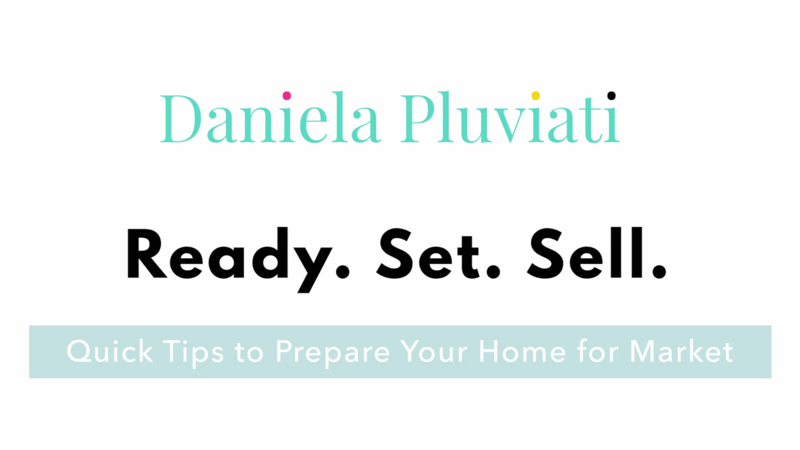 The maps are a great way to display something unique and memorable in your home. There are so many cool designs to choose from, but below are some of my favourites. 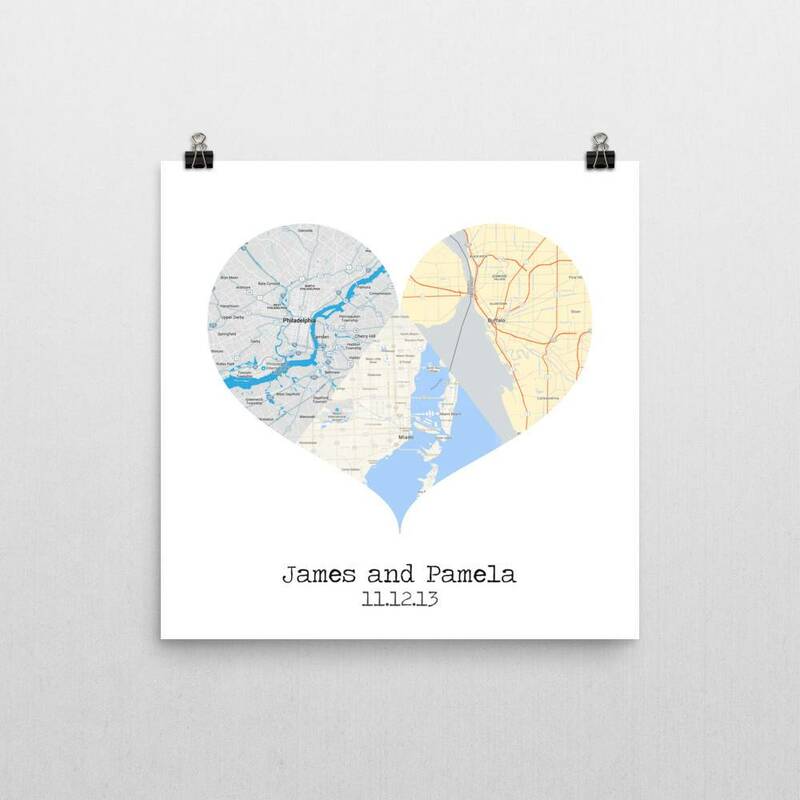 The Map Heart Art is such a unique gift for a wedding. Celebrating three special places. Two sides show the places that you and your loved one are from and the middle shows the place you both live in today. If you love to ski then you may find their Mont Tremblant Ski Trail Map Poster is the perfect art piece for your home or chalet. 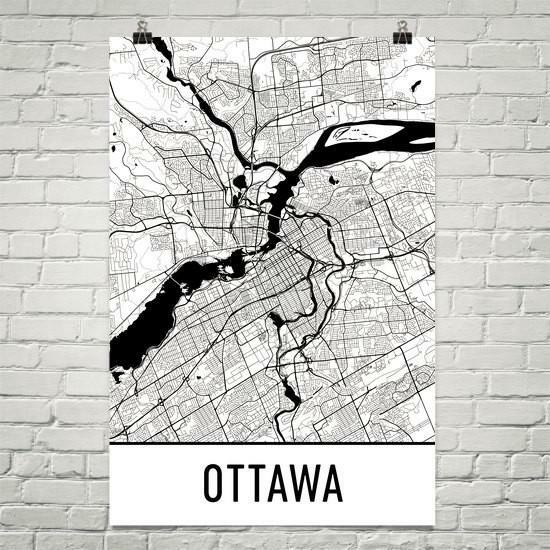 The Ottawa Street Map poster is also very cool and is a great addition to a home office. I have ordered the custom Star Map and I can not wait for it to come in. Have a look at some of the maps below!